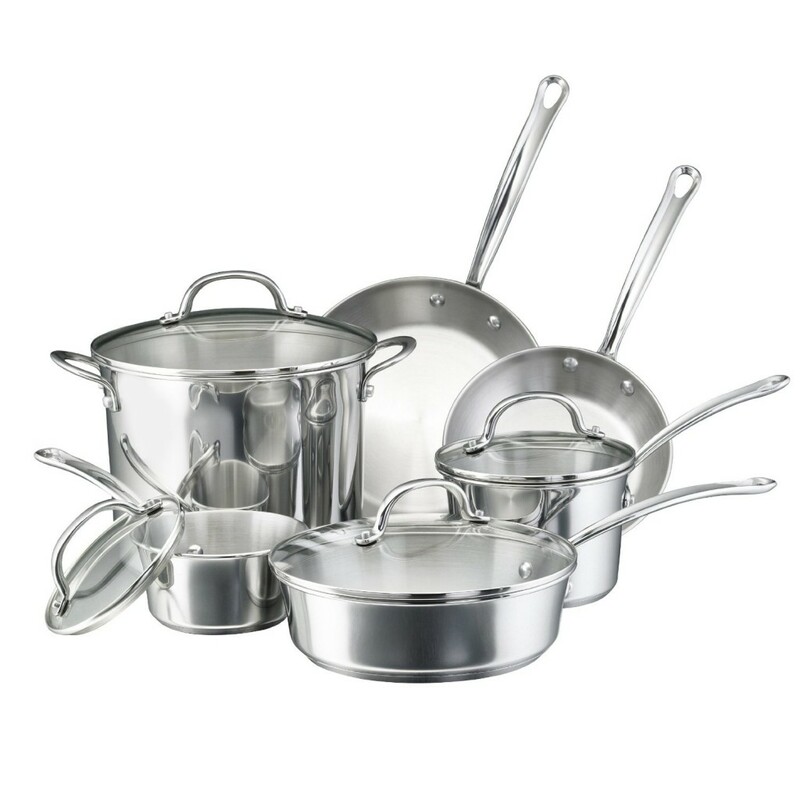 As you probably know, I highly recommend cooking with stainless steel, as opposed to aluminum or non-stock pans, as these can leach chemicals and heavy metals into your foods. Sets can be a bit pricey, so I’m super excited to see this Daily Deal on Amazon! You can grab this very highly-rated Farberware Millennium Stainless Steel Tulip Series 10-Piece Cookware Set set for just $87.49! This deal is only good today, 11/18, for the next 12 hours, or when supplies run out, so hurry over here to grab yours. As a price comparison, this sells for $129.99 at Bed, Bath & Beyond, so this is a great deal!